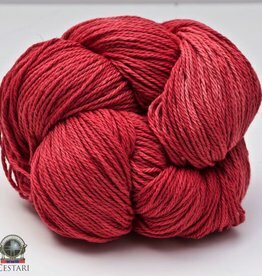 We have so many customers ask for a DK machine washable cotton yarn. 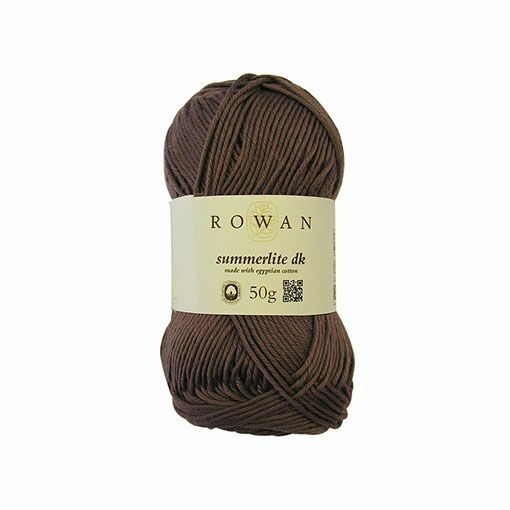 Thank-you Rowan for producing Summerlite DK so we can make our customers happy! The color selection is wide and varied; pastels to jewel tone colors. The fabric you produce will have a matte finish to it. 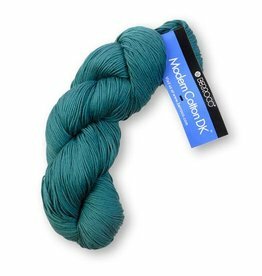 Whether you want to crochet color motifs or knit a log cabin square, consider this yarn for your color combinations. 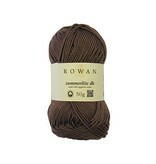 Use any garment or accessory pattern written for a dk yarn and you will be happy with your choice. Remember to do a washed gauge swatch for best results. 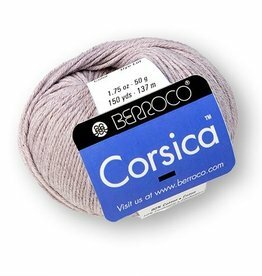 Berroco Corsica is a blend of cotton with a touch of cashmere that will produce a soft fabric with clearly defined stitches.